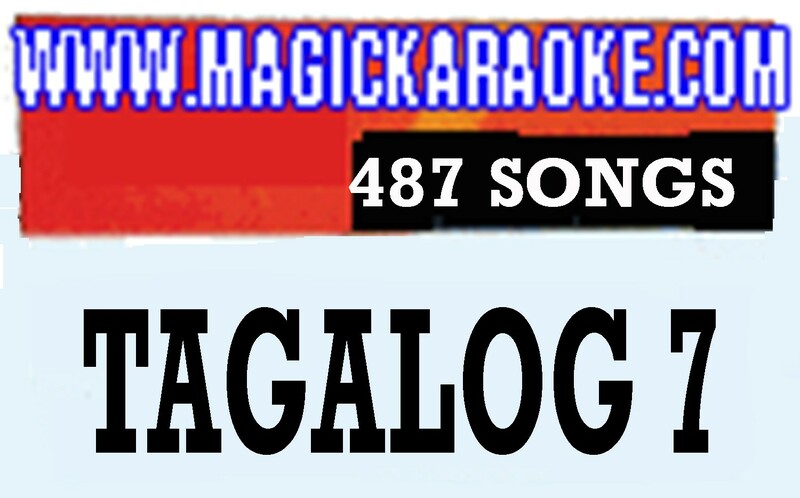 Magic Sing Karaoke Song Chip w/ 486 popular English and Tagalog songs. 3456 ANGEL OF HARLEM BONO/ADAM CLAYTON ETC. 3088 FINALLY FELIPE DELGADO/RODNEY JACKSON/ETC. 3035 GISING NA KAIBIGAN CESAR BANARES JR.
3036 ITANONG MO SA MGA BATA CESAR BANARES JR.
3458 MYSTERIOUS WAYS BONO/ADAM CLAYTON ETC. 3060 NAUGHTY GIRL BELOTTE/PETE/ANGELA/B. BEYINCE ETC. 3459 ONE BONO/ADAM CLAYTON ETC. 3005 PRIVATE NUMBER WILLIAM BELL/BOOKER T.
3461 SUNDAY, BLOODY SUNDAY BONO/ADAM CLAYTON ETC. 3286 TELL ME MARIO LAJARCA, JR.